For use outside of North America only! 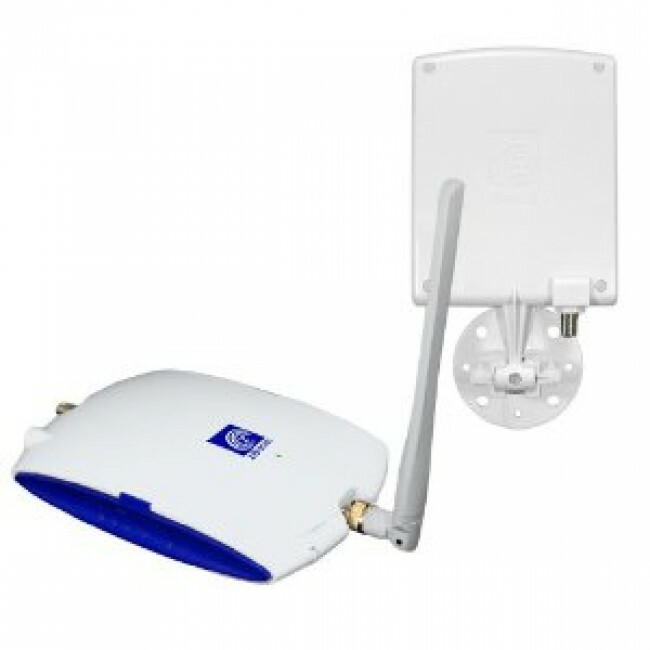 Designed for consumers outside of the United States, this Dual Band cell phone signal booster extends a zBoost Cell Zone for single or multiple users in homes or offices. 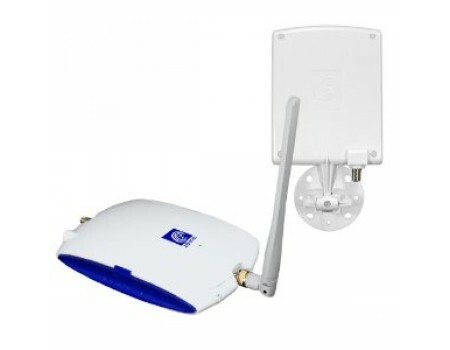 The YX520-i supports 900MHz and 1800MHz mobile devices simultaneously. 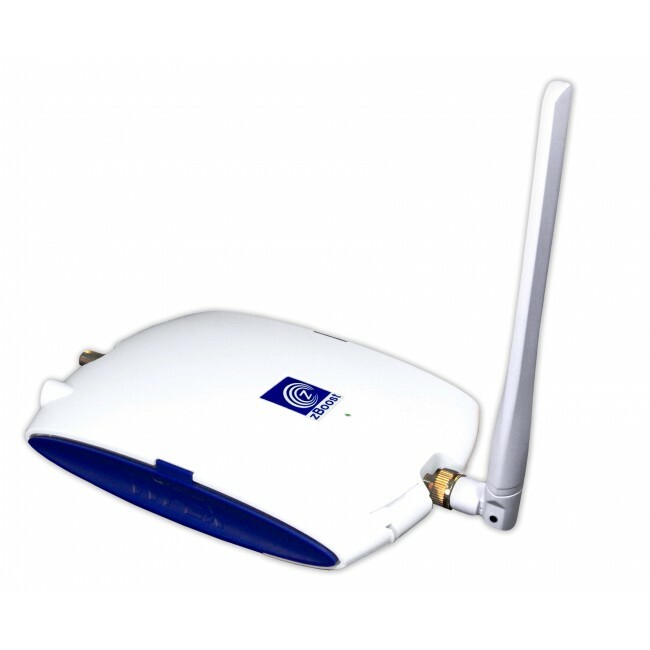 The Package includes everything you need: amplifier base unit and base unit antenna, signal antenna, power supply and RG-59 coaxial cable. 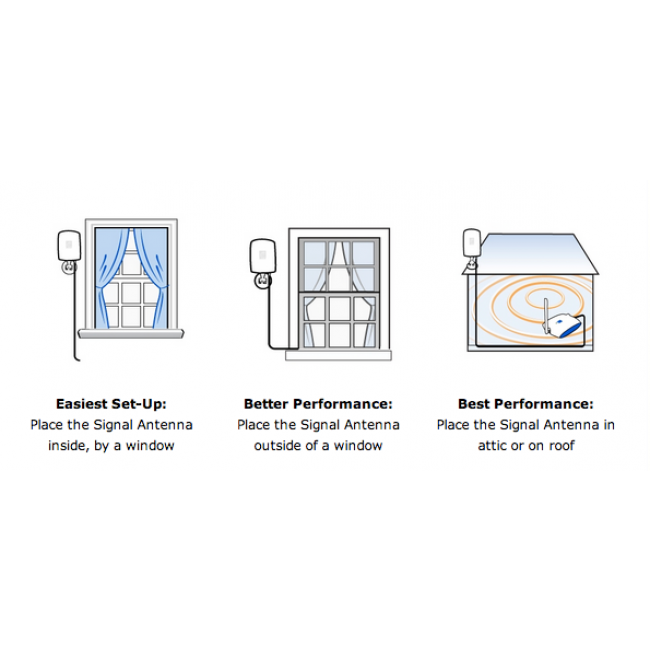 The omni-directional signal antenna receives signals from multiple towers.